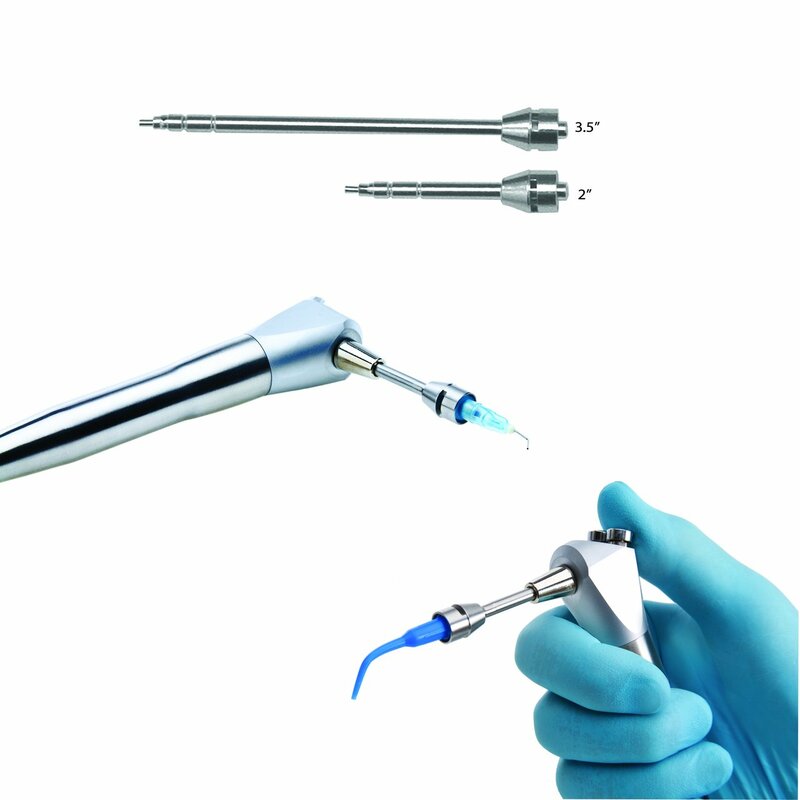 Essential for micro-endodontic and restorative procedures. Ideal for use with Blue-Flo™ tips. Fits most standard and "Quick Change" air/water syringes.